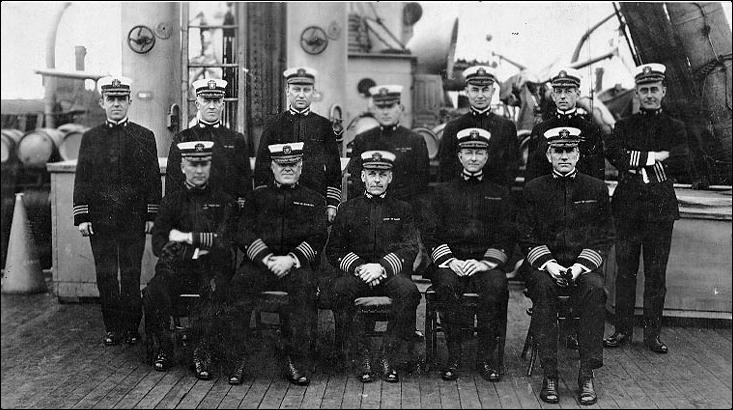 Invented and patented collapsible anti-submarine net. 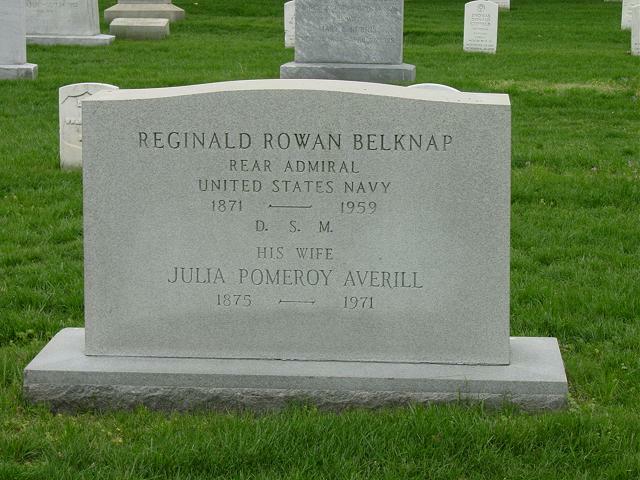 Reginald Rowan Belknap, son of George Eugene Belknap, Rear Admiral, United States Navy, was born in 1871 and died in 1959. 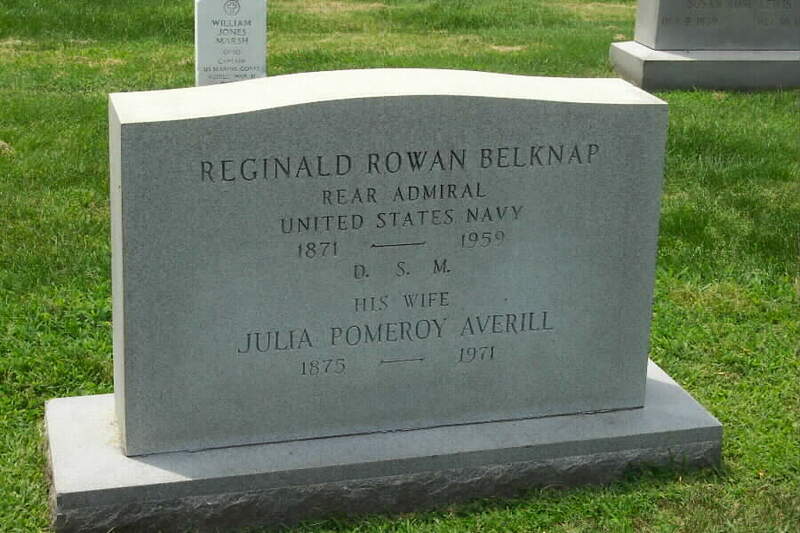 His wife, Julia Pomeroy Averill Belknap (1875-1971) is buried with him in Section 3 of Arlington National Cemetery. His father is buried a few paces away. 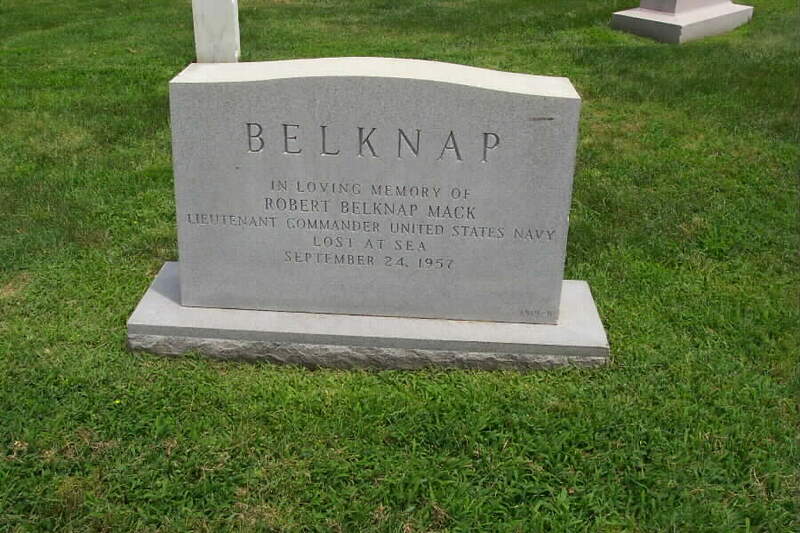 The rear of R. R. Belknap's stone is etched in memory of Robert Belknap Mack, Lieutenant Commander, United States Navy, who was lost at sea 24 September 1957. 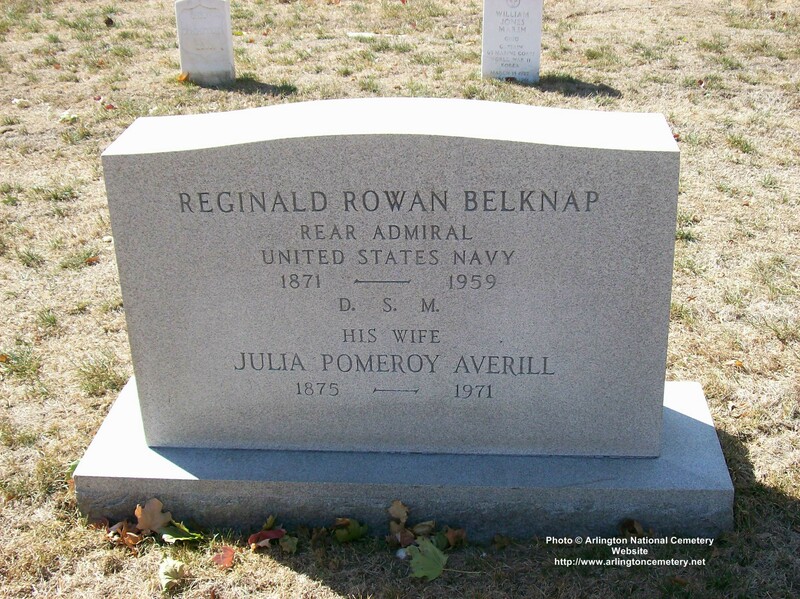 Admiral Belknap was a recipient of the Distinguished Service Medal. We are seeking information on all three of these individuals. Should you have such information in your possession, kindly contact the Webmaster.